Chapels have been part of Cefyn Burgess’ life since childhood, these buildings knitted together or divided communities, unfortunately they are slowly disappearing and I wanted to record them before it’s too late. 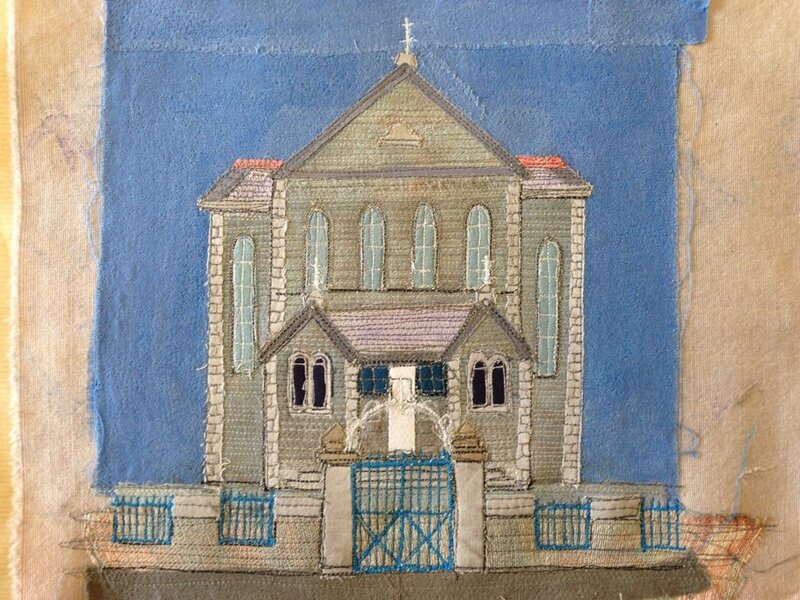 I am still very much involved with Welsh chapels producing artwork in stitch and drawn images. 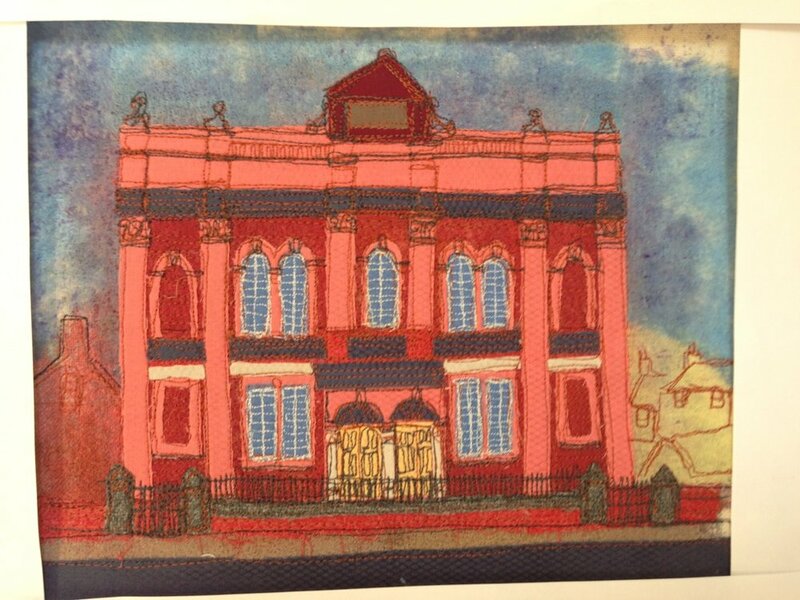 My work can be seen at the studio or various exhibitions around the UK, or you can commission your own unique picture.